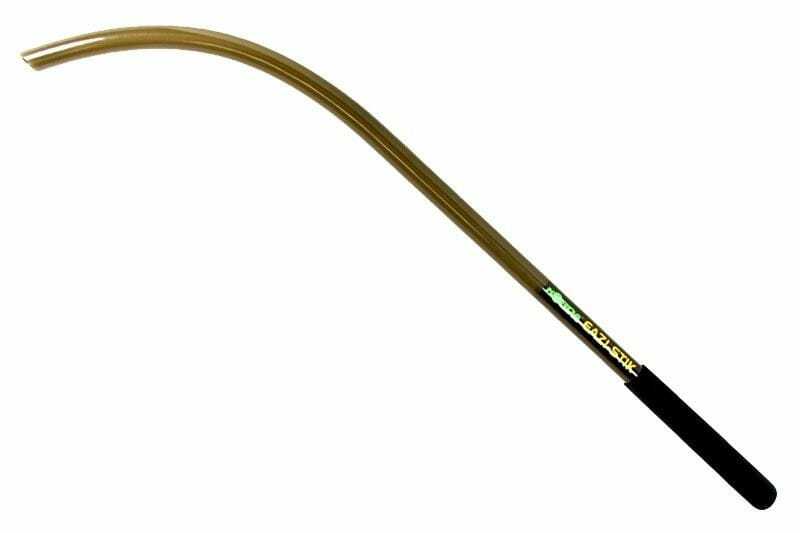 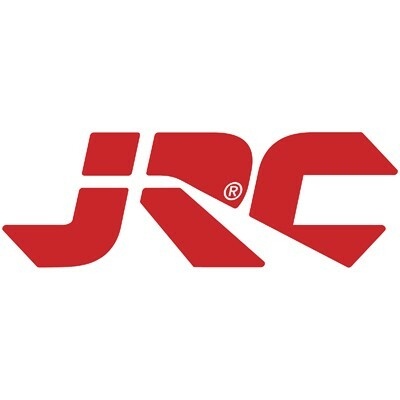 This j-shaped throwing stick propels boilies to long distances with accuracy and precision. 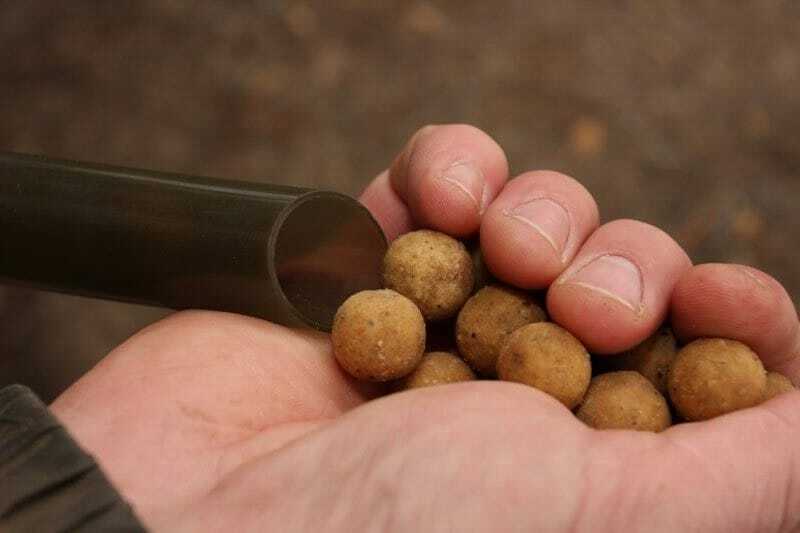 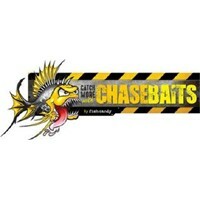 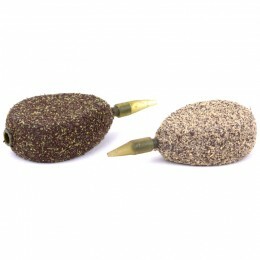 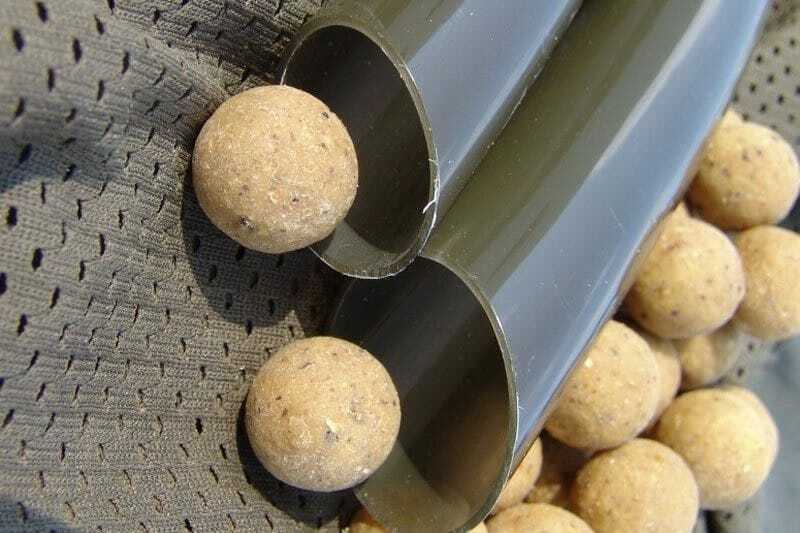 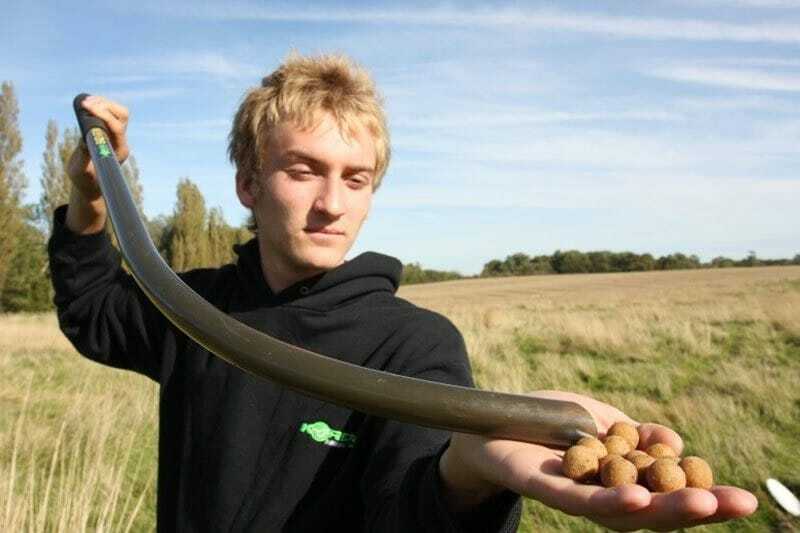 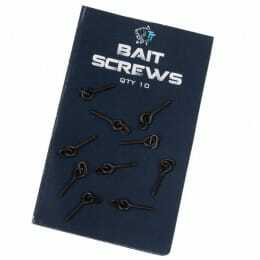 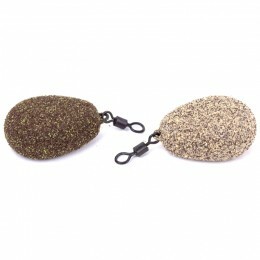 It's made from a special plastic that helps to prevent the boilies from splitting in the air. 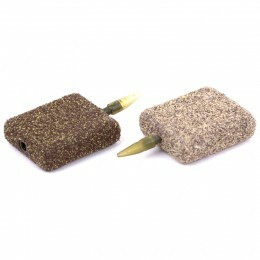 It comes finished in a slim-line textured handle for comfort.